Over her 40-year career, the prolific Kiki Smith has carved out a reputation for herself as a figurehead of post-feminist figurative art. Yet her show at Pace is her first solo show in New York in more than five years. It comes at a moment when her institutional visibility is at a high point as well, with museum shows at the Uffizi (until 2 June), an exhibition of prints at the State Graphic Collection in Munich (14 February-26 May) and a survey exhibition at the Belvedere in Vienna later this year. 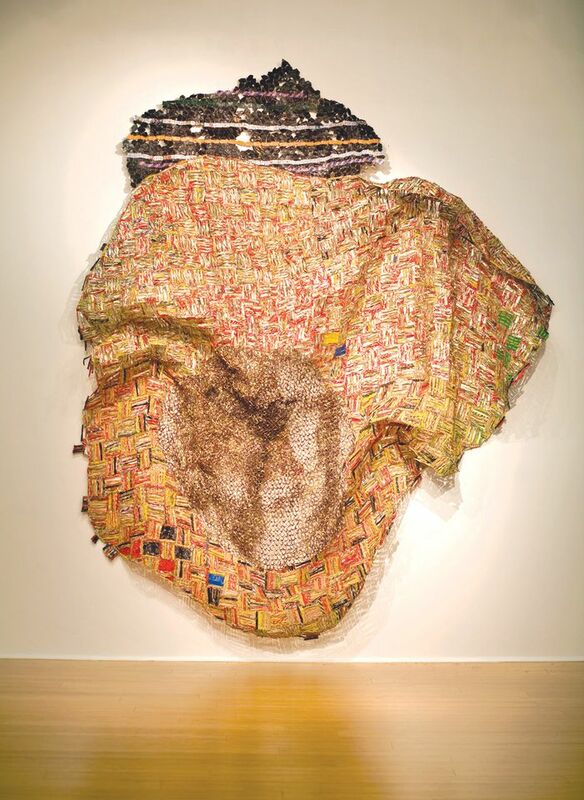 El Anatsui, known for his large-scale “bottle-top” installations, has been represented by the October Gallery since 1993. Fittingly, the gallery is celebrating its 40th anniversary with a show of the Ghanaian artist’s work, both those famous metal wall sculptures and (probably more affordable) a series of prints made in collaboration with Factum Arte, Madrid. In these, he has turned to the wooden worktops upon which his team of assistants cut and pierce the aluminium strips used in his works. 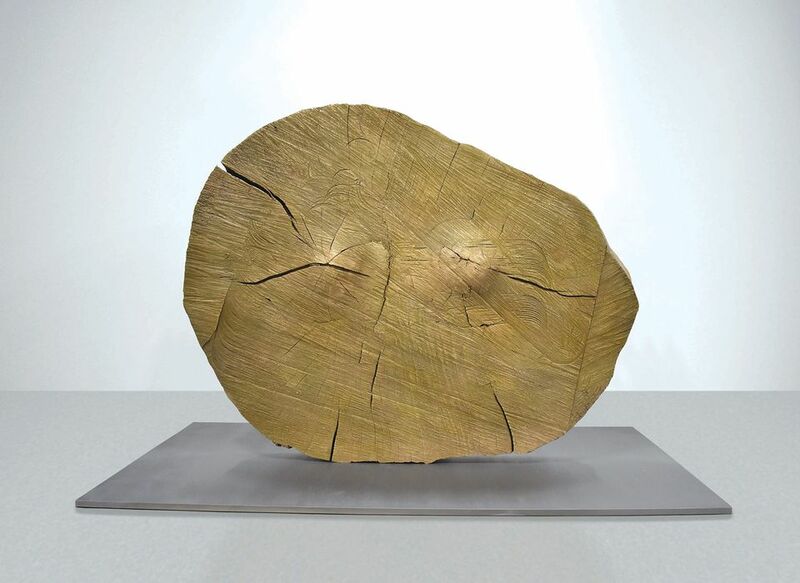 With the aid of Factum Arte’s 3D scanner, El Anatsui has turned the pockmarked surface of these wooden surfaces into printing plates. 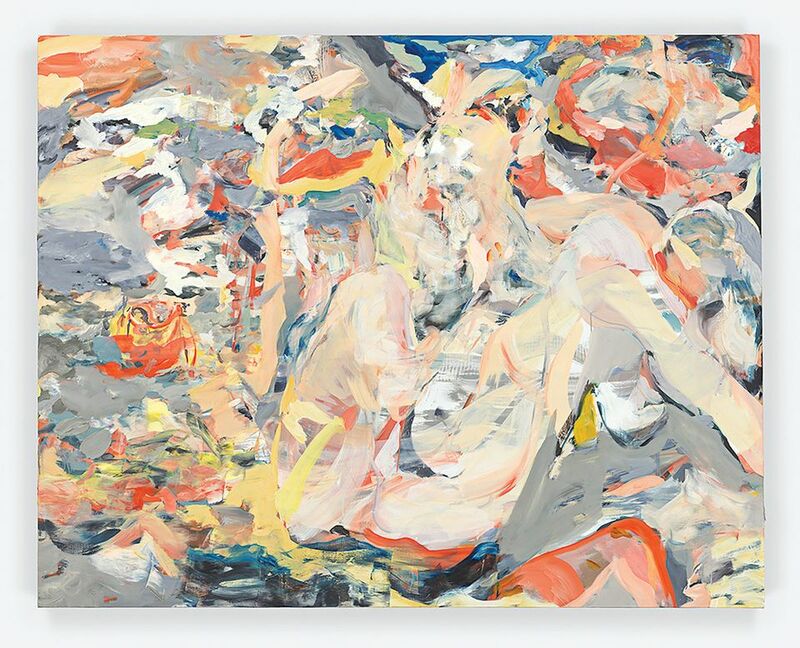 A gallery perched above the Bay of Naples is the perfect location for Cecily Brown’s new series of shipwreck paintings. Named after the seventh book in Arthur Ransome’s Swallows and Amazons series, the show includes paintings, pastels and watercolours by the New York-based British artist. Brown takes inspiration from paintings including two of the great French depictions of shipwrecks—Gericault’s The Raft of the Medusa (1818-19) and Delacroix’s The Massacre of Chios (1824).